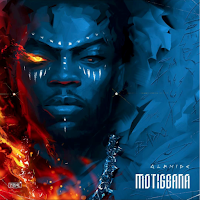 G-Worldwide acts, Kiss Daniel and Sugarboy, have been called out on social media by record label, The Silent Music Company for alleged song theft. 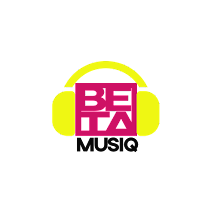 According to the label, the new song from the acts, Kilamiti, belongs to an artiste under their label called Barz. IN a statement released by TSMC, Barz featured Sugarboy on the song, released last year June, but was unable to get him appear in the video, due to his G-Worldwide’s“policy on featuring”. The video according to TSMC, was released last November. 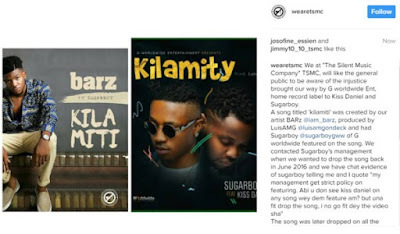 It further, claimed that Sugarboy and Kiss Daniel dropped“a copyright” of Barz’ song with the title “Kilamity” was produced by the same producer LuisAMG who produced “Kilamiti”.